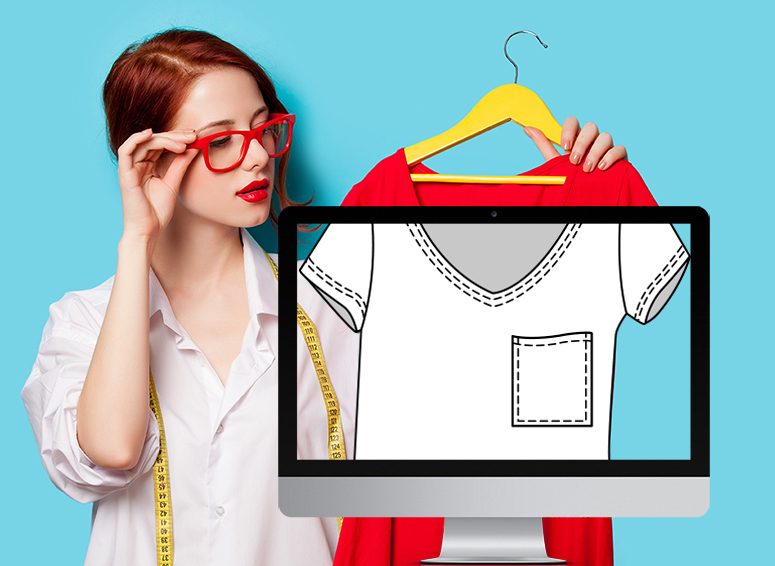 Our online Adobe Illustrator course, created by an industry expert and teacher at the Fashion Institute of Technology, has provided training to fashion students and design professionals who have gone on to work for companies such as John Varvatos, H&M, Jones Apparel Group, Donna Karan and more. Learn the tools you need to compete in the world of fashion. Are you new to the fashion world? Learning to use the computer program Adobe Illustrator is an important skill needed to land a job as a designer. This online course is great even if you are a complete beginner. You can work through the lessons as slow or as fast as you need. Are you enrolled in another school or program? Our course is a great supplement to your current curriculum. Some designs schools only offer a limited amount of Adobe Illustrator courses and in many cases don’t leave you proficient enough to perform on the job. Already working in the fashion industry? Keeping up to date on your skills is important. Brush up on things you may have learned in the past or gain computer skills you just never got around to learning. Learning Illustrator allows you to keep your job options flexible. Sign up today to begin learning!